I have always loved the look of designer handbags (excluding the monogrammed ones), the classic style, recognizable name and amazing quality! 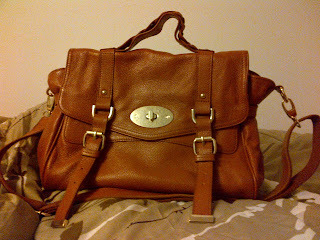 However, I could never justify spending that much money on a bag. I mean $10,000 on an Hermes Birkin bag, come on! You could buy a used car with that amount!! So I can only admire them for afar. It looks so much like the Alexa! 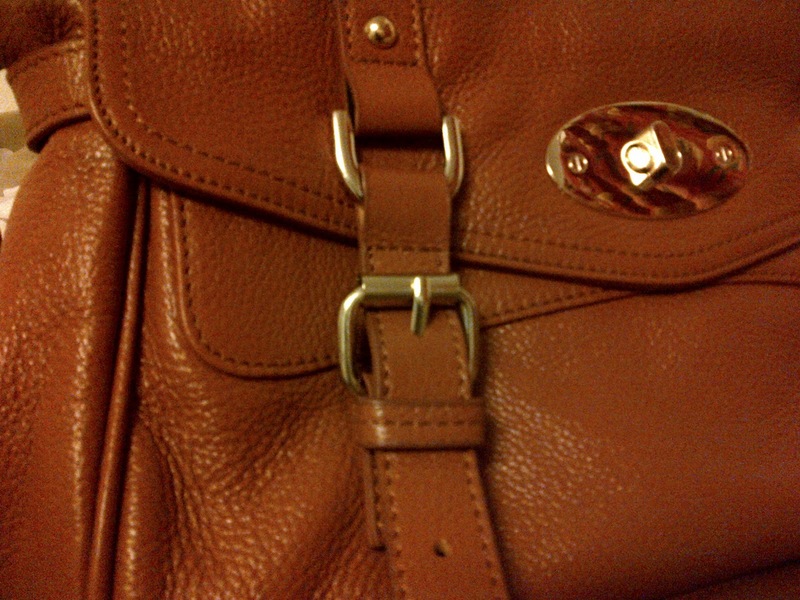 It even has the gold trim on the buckle straps. They added this back pocket which is very useful. pebble grain leather unlike the smooth finish on the real one. I'm really happy with this purchase. I love the buttery soft leather and removable crossbody strap. This bag has plenty of room for my essentials plus more. 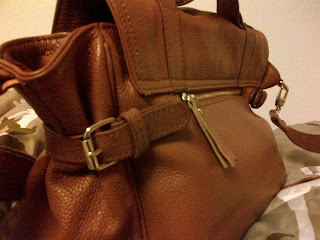 Outfit post with bag coming soon! So what do you guys think, are look-alike's a fashion faux pas? Wow - total look alike!